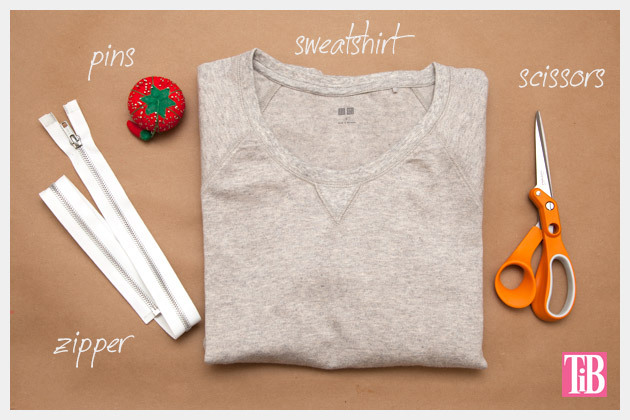 Take your sweatshirt to a new level and be on trend by adding a zipper and some texture in this Distressed DIY Sweatshirt with Zipper Hem tutorial. 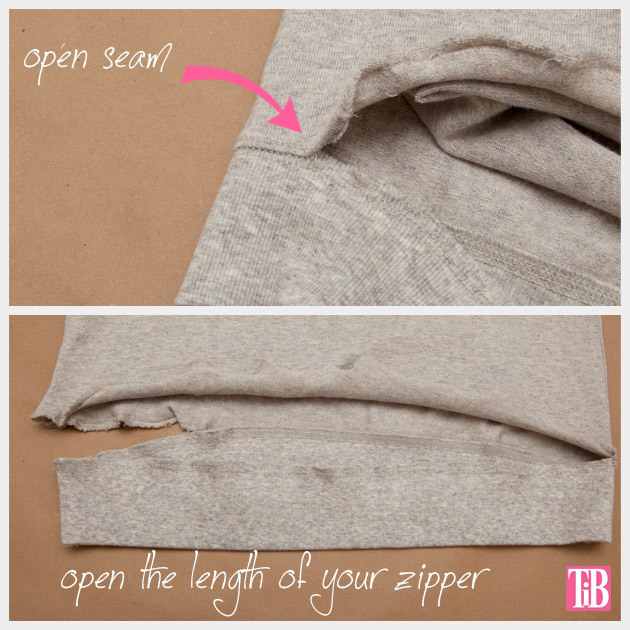 Using your seam ripper or scissors open the seam between your sweatshirt body and the waistband. This will be the most time consuming part of this project. 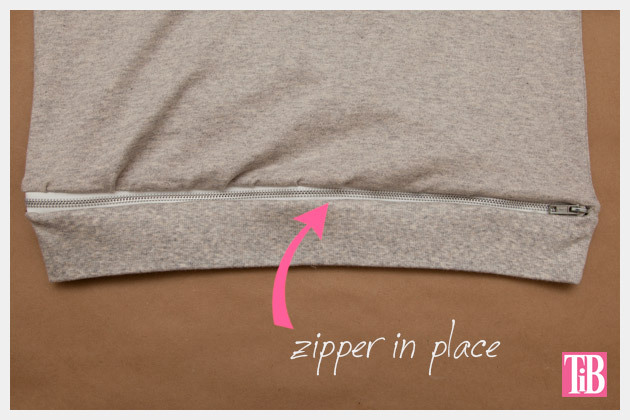 Open the seam to fit your zipper. 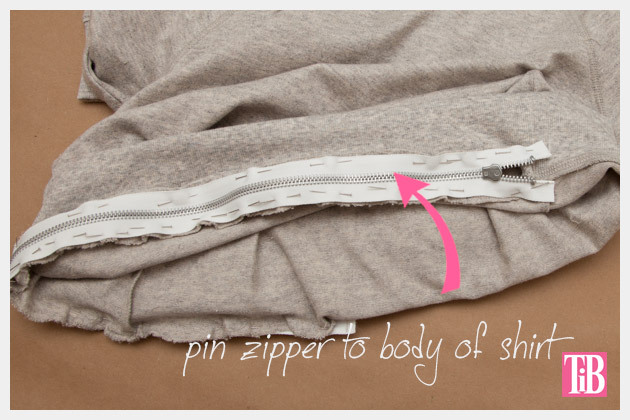 Pin your zipper into place along the waistband and the bottom of your sweatshirt. I found that the bottom of my sweatshirt was stretched out a bit. When you pin it to your zipper you may want to ease it a bit to make it fit. 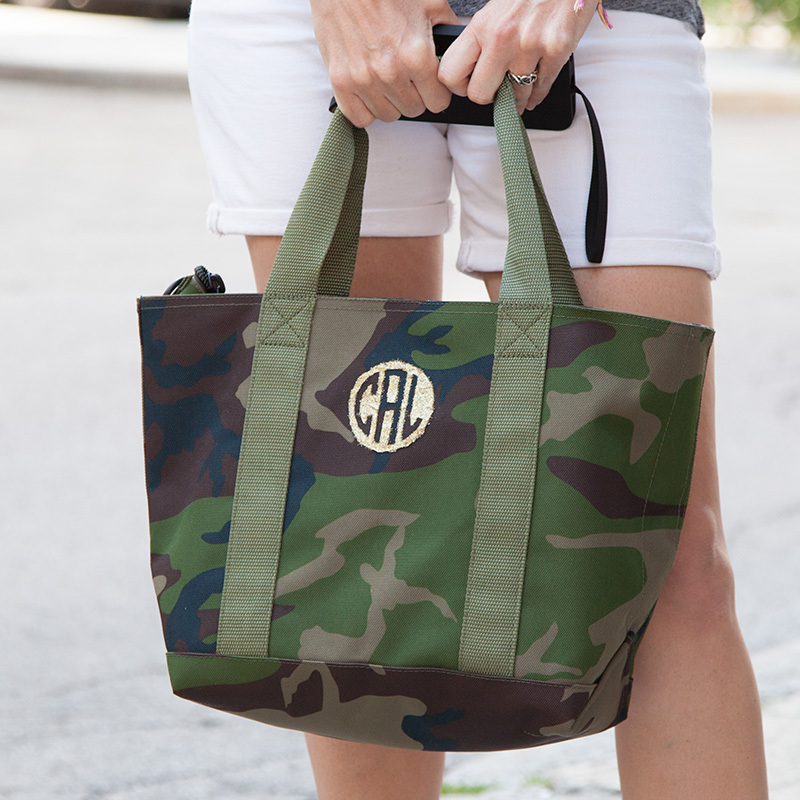 Using your sewing machine, sew your zipper into place. The zipper I used was a separating zipper, I unzipped it to make it easier to sew. 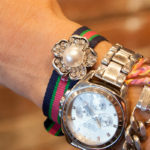 You may want to tack the ends of your zipper in place with a needle and thread when you are finished. 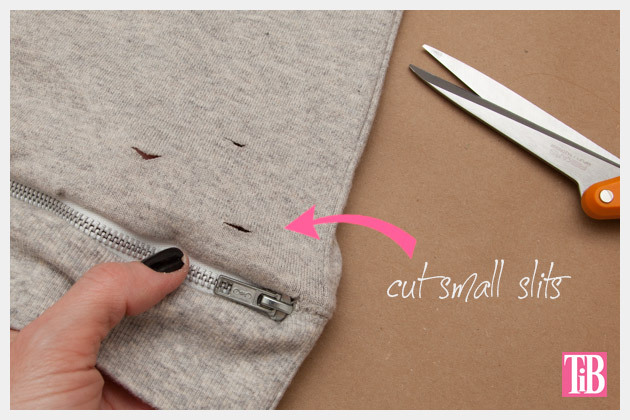 Using your scissors, cut very small horizontal slits into your sweatshirt all over. 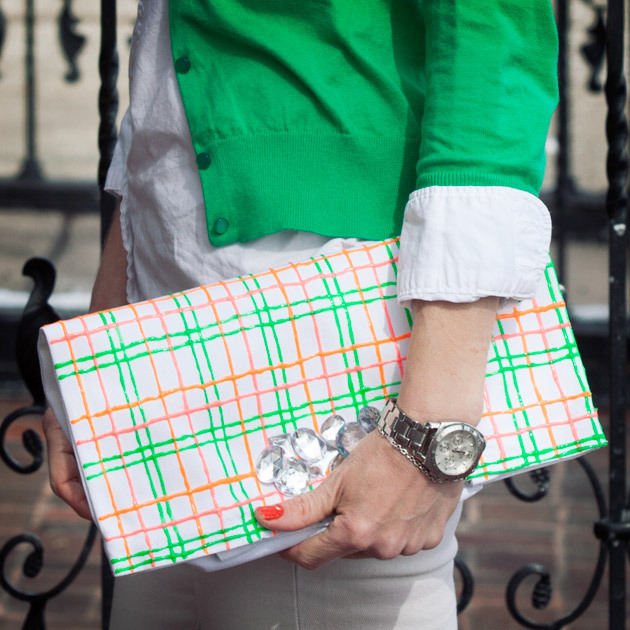 I was inspired to make this DIY after seeing this sweatshirt on Blair from the fashion blog Atlantic Pacific. I love the simple way just adding a zipper and some texture takes a basic sweatshirt up a notch to a more on trend fashionable piece. 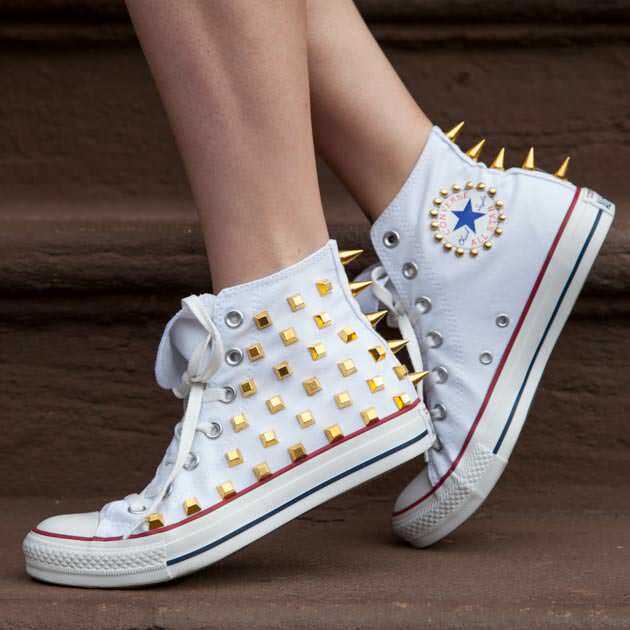 You can wear it with lace or leather depending on your mood, change it up and make it what you want. 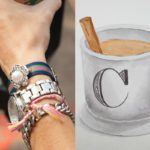 Leave me a comment and let me know how you’ll wear your sweatshirt.